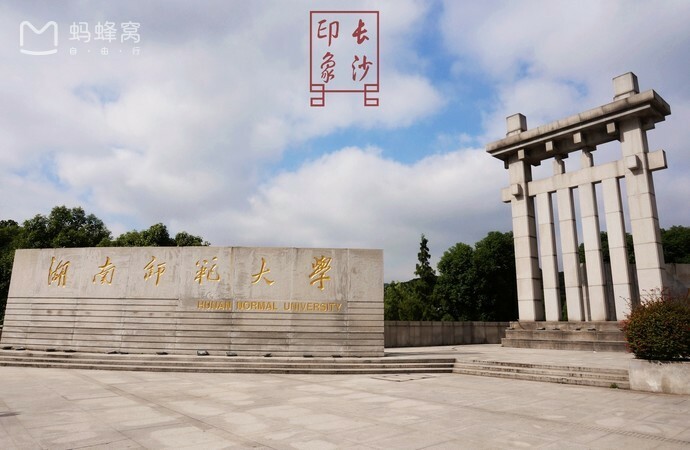 Hunan Normal University, founded in 1938, is located in Changsha, a famous city with great historical and cultural interests. As an academic institution of higher education with a full range of disciplines, the University has become a national “211 Project” university–one of the country’s 100 key universities in the 21st century that enjoy priority in obtaining national funds. After development of more than 70 years, Hunan Normal University now boasts of 24 colleges, 3 teaching departments, 51 research institutions, and owns 6 key disciplines of national level, 9 key disciplines of “211 Project” and 18 provincial key disciplines. The university offers 76 undergraduate programs, 14 professional postgraduate programs, 184 master programs, and 110 Ph.D. programs. There are 13 postdoctoral scientific research stations, 13 State Talent Training and Research Bases or Centers and 7 key laboratories which are jointly constructed by Ministry of Education and Hunan Province. Since its founding, the University has educated over 300,000 students, including about 4,000 international students and students from Hong Kong, Macau and Taiwan; most of them have been well received by their employers both at home and abroad. Currently, over 31,000 undergraduates, graduates and international students are studying on campus. 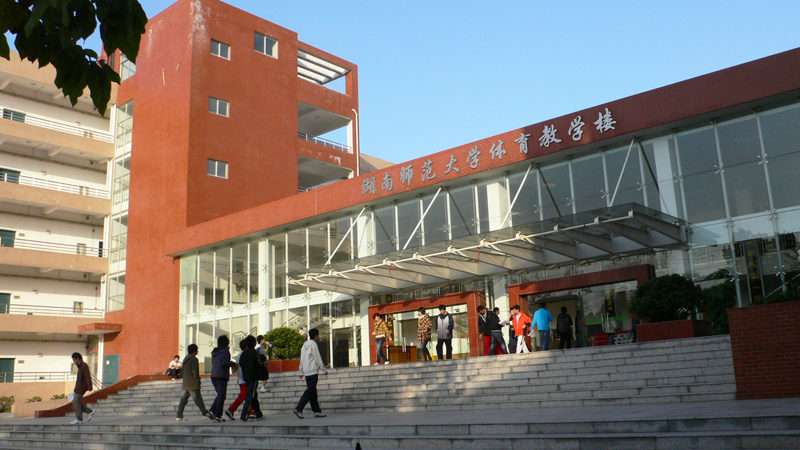 There are 880 professors and associate professors at the University, among whom are one academician of the Chinese Academy of Sciences and one academician of the Chinese Academy of Engineering. The University highly values the academic exchanges with foreign universities and educational institutions abroad and has invited more than 200 scholars and experts to give lectures or conduct scientific research on campus from more than 16 countries since 2000. In addition, the University has established relations with nearly 80 foreign institutions of higher learning for academic exchanges. 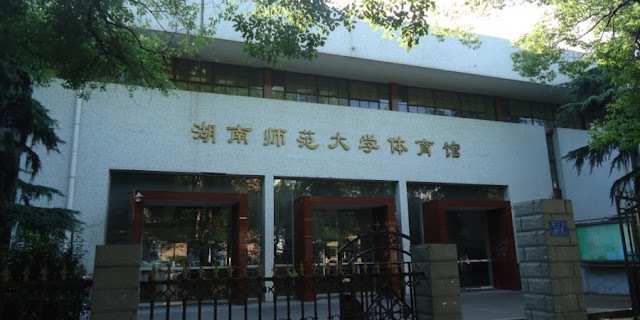 The library of the University has a collection of 3.4 million books, including 200,000 pieces of old traditional thread binding books, and subscribes 4,700 Chinese and foreign periodicals. 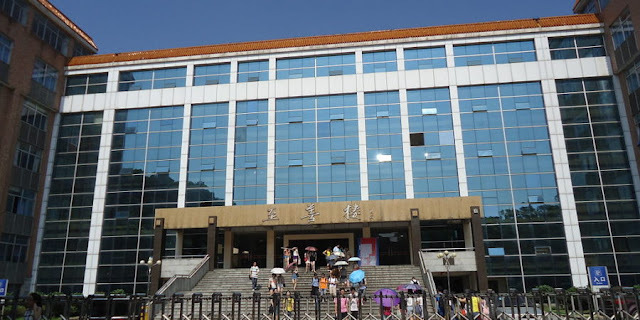 The university has its own publishing house called Hunan Normal University Press and handles the publication of 12 academic periodicals distributed to the public at home and abroad. 【Consisting of five campuses】Hunan Normal University covers an area of 168 hectares with one million square meters of floor space. 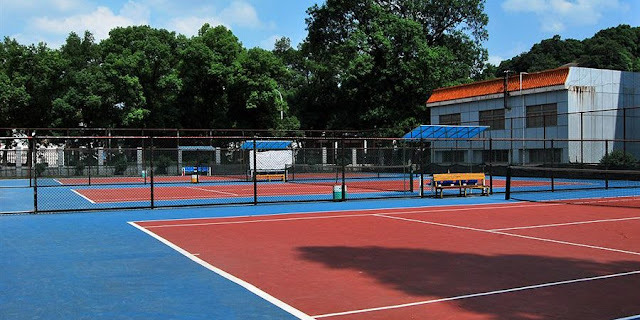 Most of the campuses with many ancient and newly built buildings are situated near the Yuelu Mountain and by the Xiangjiang River. The beautiful view with green trees around makes the university one of the 400 national models of afforestation. 2) more than 180 Pakistani students ( Boys & Girls ) are studying in MBBS Program & More than 600 Foreign Students from Saudi Arabia, Africa, Russia, Ghana, Zambia, Nigeria, India, Nepal and other nationalities. 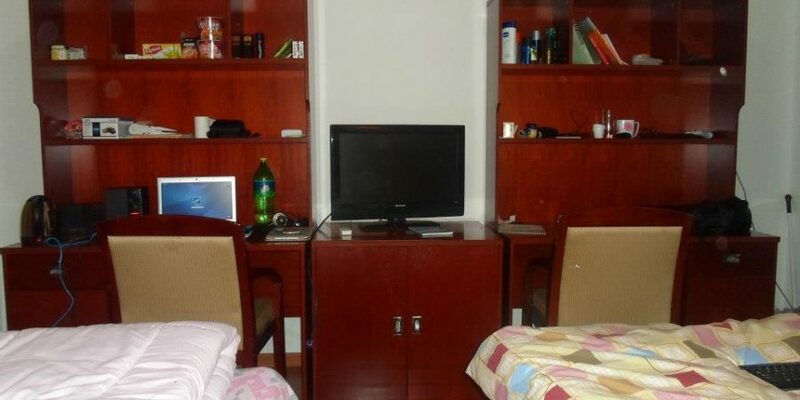 3) Affordable Fee Package offered for International Students by Hunan Normal University . 4) Hunan Normal University is recognized by WHO ( World Health Organization ) , IMED ( International Medical Education Directory ) and Students Can get NOC of PMDC ( Pakistan Medical & Dental Council ) if the Student have 60% marks in Fsc ( Pre-Medical ). 5) Separate , Furnished hostels for Students and very better , Safe , Extra Secure environment for Girls. 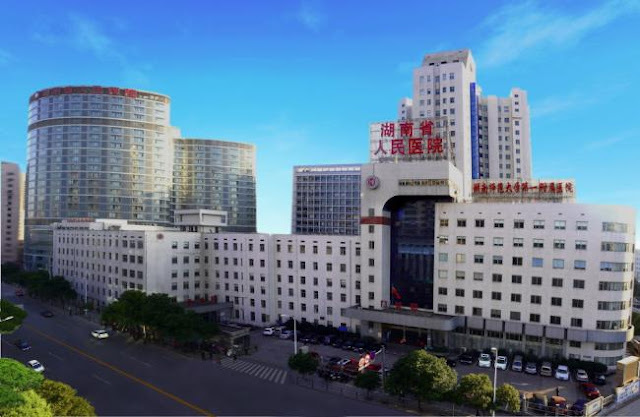 7) Hunan Normal University have 3 Affiliated and 10 non-affiliated hospitals where students can do practice and internship on behalf of University.